This week’s Super Smash Bros. Ultimate Direct revealed World of Light as the Adventure Mode in the mascot brawler. In the cinematic trailer that was shown, we saw an unknown enemy turn Master Hands into spears of light to then turn the Nintendo Switch exclusive’s cast of characters into Spirits. Kirby was the only one to escape, and, in the single-player mode, you must battle to save fighters and spirits in a world that has lost everything. 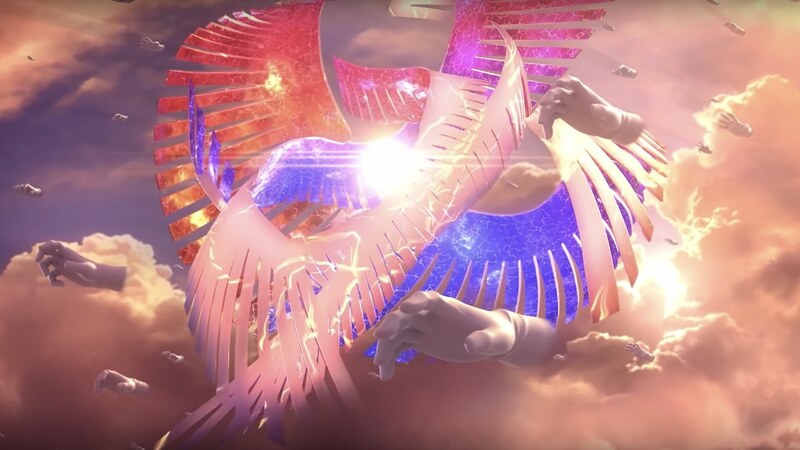 We now know that the kaleidoscopic boss is called Galeem, and, positioned as “the ultimate enemy,” Nintendo added that fighters and spirits must team up to stop the fiend before it is too late.